The House Republican leadership has announced they plan to use savings from proposed reforms to the U.S. 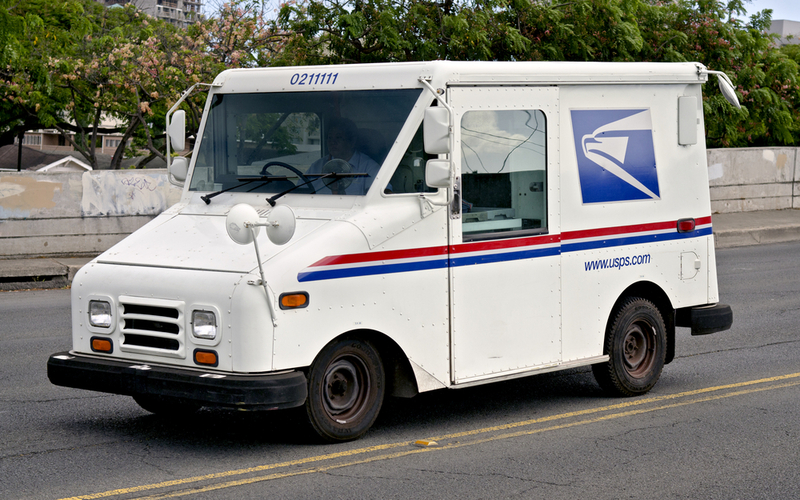 Postal Service—which would include ending Saturday mail deliveries—to find $10 billion in general fund savings to shore up the Highway Trust Fund through May 2015. Under the plan, a slowdown and potential dramatic cut in federal aid to the states for surface transportation investments would be forestalled through that date. House Speaker John Boehner (R-Ohio), Majority Leader Eric Cantor (R-Va.) and Majority Whip Kevin McCarthy (R-Calif.) outlined the plan in a May 30 memo to House Republicans. Without congressional action to generate trust fund revenues, the U.S. Department of Transportation will begin slowing reimbursements to states in July for already approved federal-aid highway projects and there would be no new highway or public transportation investment in FY 2015, which begins October 1. Although House Transportation & Infrastructure (T&I) Committee Chairman Bill Shuster (R-Pa.) continues to desire a long-term reauthorization bill, his committee will be asked to develop legislation to extend current investment levels and policy provisions from October 1 through May 31, 2015, under the just-announced House strategy. The postal savings plan would be the fifth in a series of short-term Highway Trust Fund patches that began in 2008. Similar to the temporary trust fund fix contained in the 2012 surface transportation reauthorization bill, the reported savings from reducing mail service would occur over a 10-year period. Under federal budget accounting rules, those 10 years of savings could be used to support spending that would occur over just a 12-month period. If this proposal is enacted, the Highway Trust Fund cliff that is now projected for August and September would be shifted to May of 2015. The House Republican trust fund proposal puts the House T&I Committee and Senate Environment & Public Works (EPW) Committee on conflicting reauthorization trajectories. The Senate EPW Committee approved a six-year reauthorization of the federal highway program earlier this month. The Senate Finance Committee, however, has not yet come forward with a means to generate the $100 billion in additional Highway Trust Fund revenues EPW Committee Chairman Barbara Boxer (D-Calif.) says her bill would require. While ARTBA has long maintained Congress cannot allow new federal highway and transit investment to cease in four months, we are continuing to work to build support for a multi-year reauthorization bill this year. Key to achieving this goal is securing a Highway Trust Fund revenue plan that would allow needed surface transportation investments to grow in the future without repeated threats of trust fund crises.